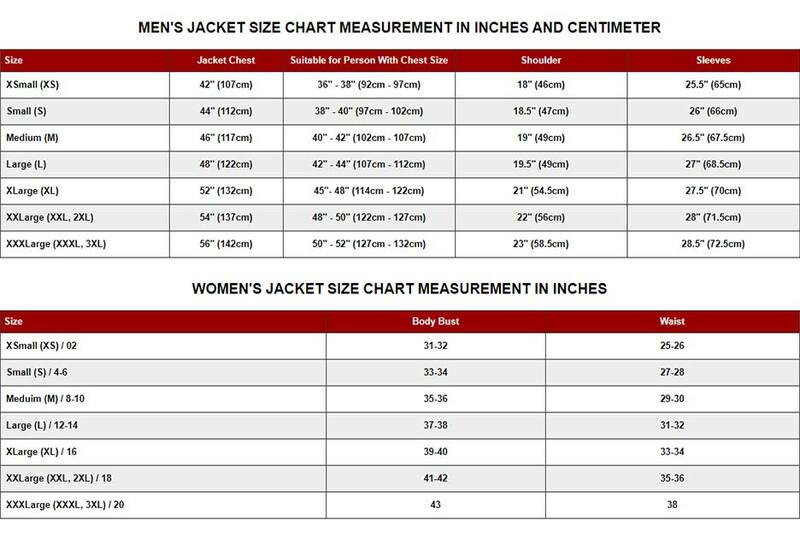 George Harrison Jacket is a fantastic jacket to wear this season and is highly attractive apparel to wear. 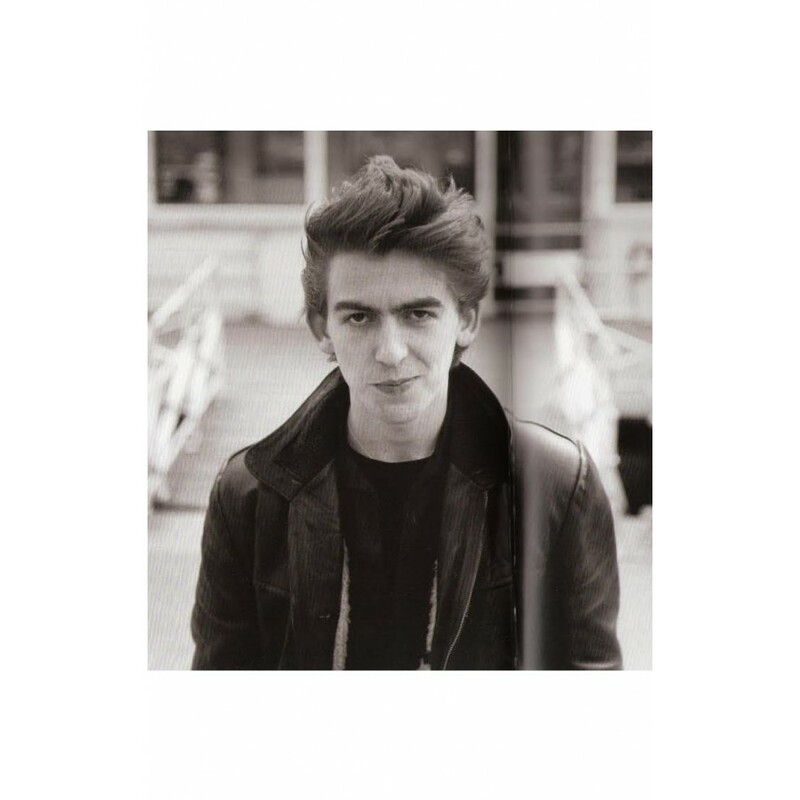 George Harrison Leather Jacket is growing in demand for its appealing outlook and persona that speaks for itself. 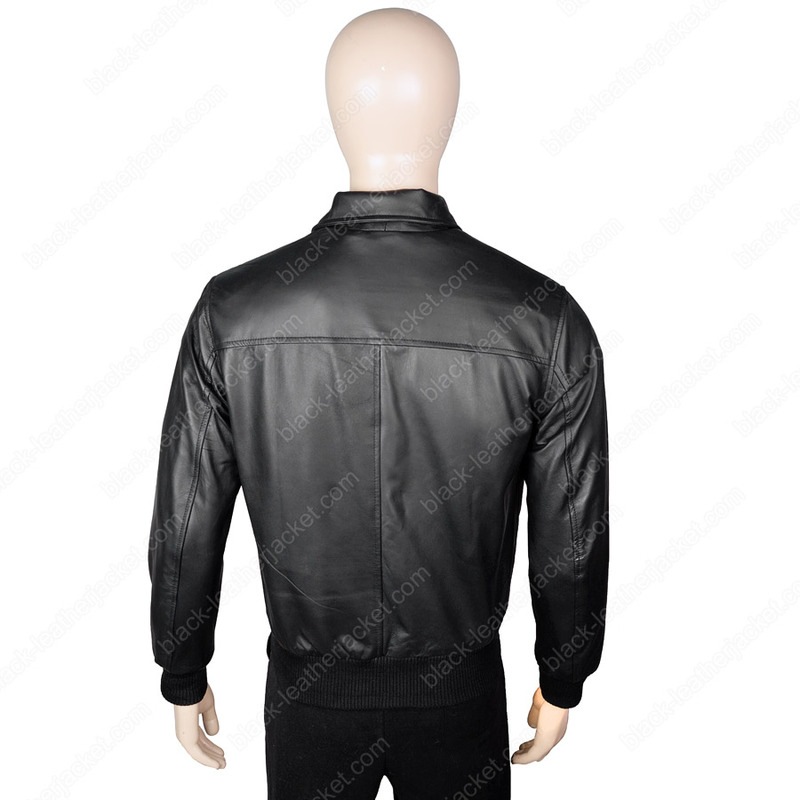 George Harrison Jacket is available in genuine leather with viscose lining inside. 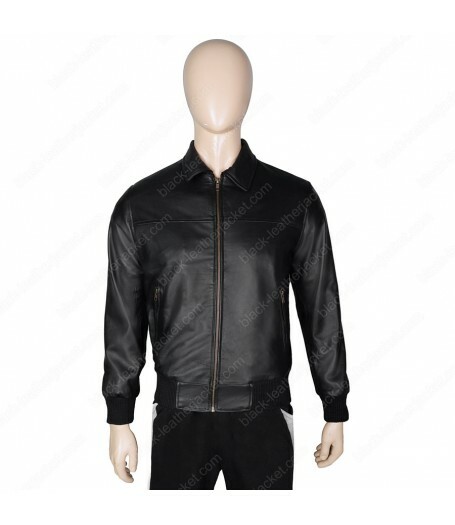 George Harrison Leather Jacket includes shirt style collar, front zipper closure; rib knit sleeves and hem and premium stitching. 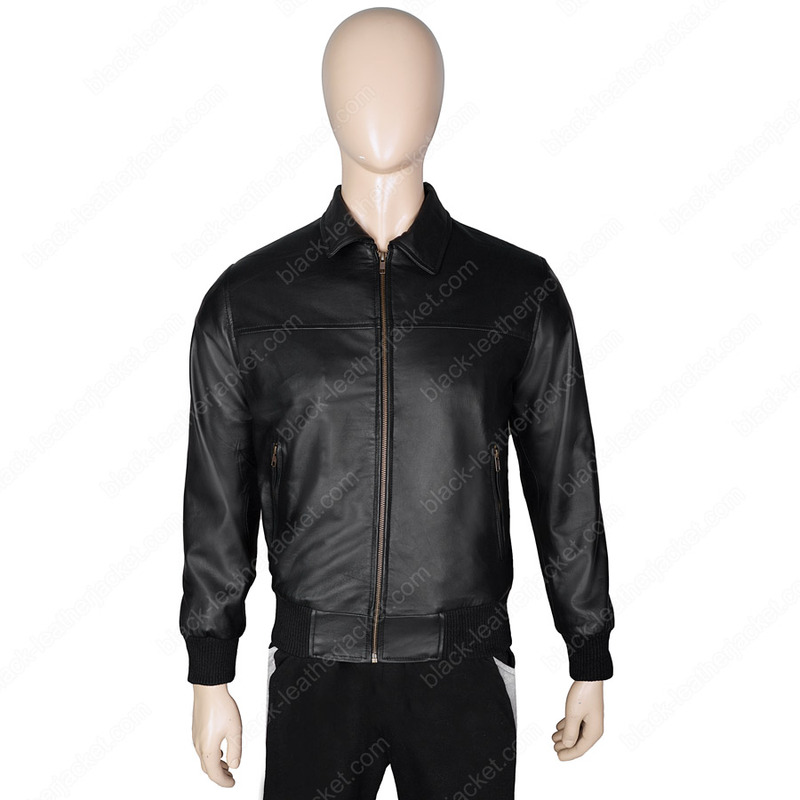 Beatles George Harrison Leather Jacket also consists of two sliding pockets on the waist that allows keeping the belongings safe. 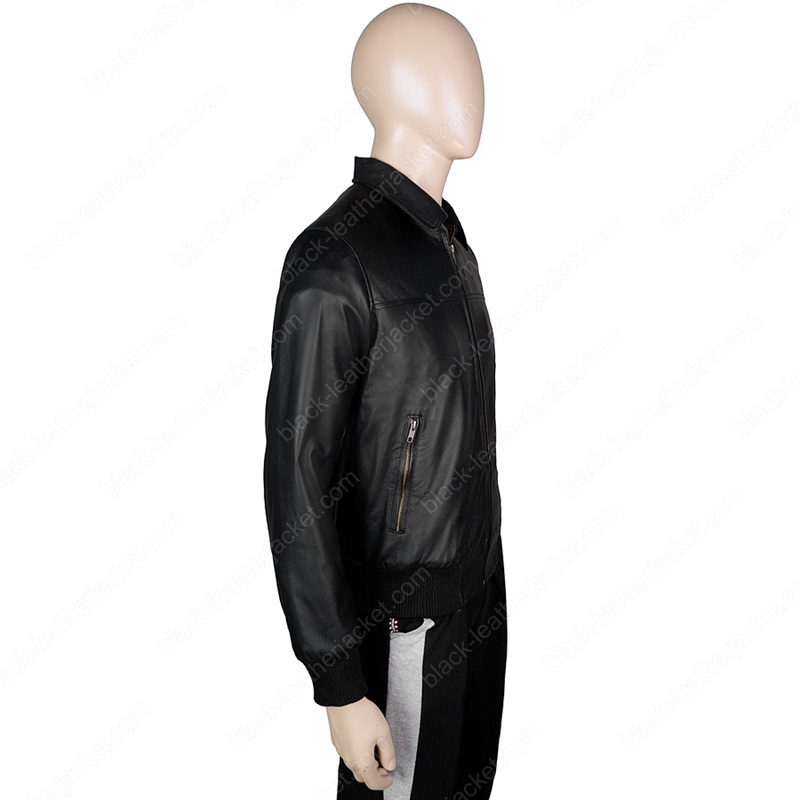 A replica of George Harrison Jacket can be accessed from www.black-leatherjacket.com at a noteworthy price.